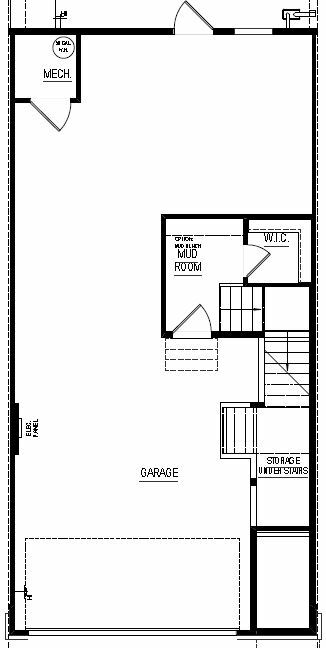 Two and three car tandem drive-under garage, complete with a mudroom and ample storage area. 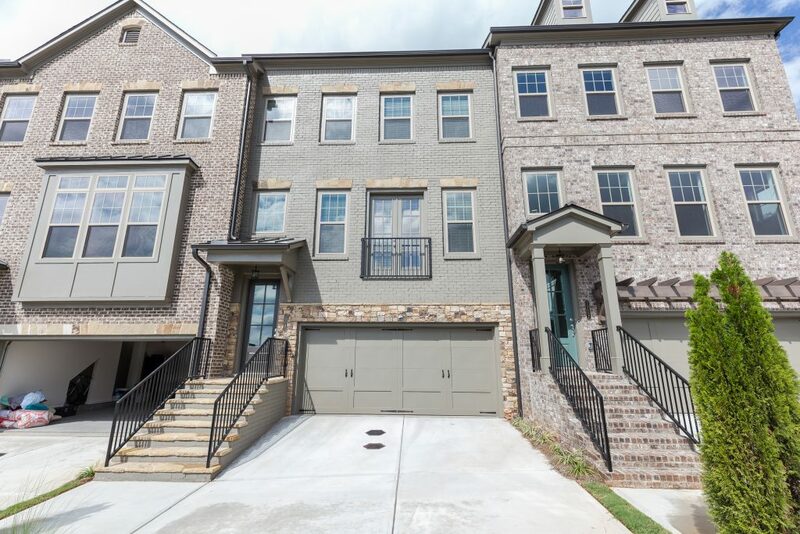 Optional features include a first floor rec/media room, additional bedroom, and covered rear patio. Spacious secondary bedrooms on the third floor include an abundance of natural light, large closets, and access to a shared bath. Kitchen features a walk-in pantry, large center island with storage, and gourmet stainless steel appliances. 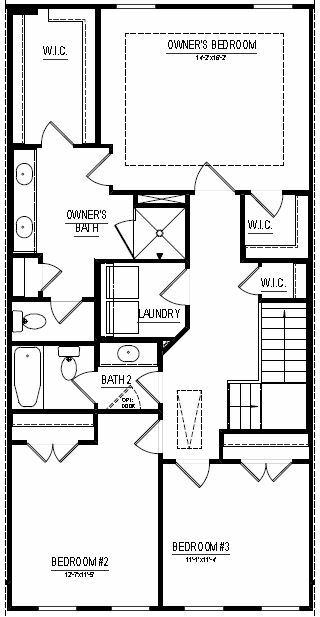 Third floor owner’s suite includes two large walk-in closets, spa-like bath with a dual vanity, separate water closet, and convenient access to the laundry room. Optional elevator for access between floors.